Join Us at the Green Party State Convention May 1st! 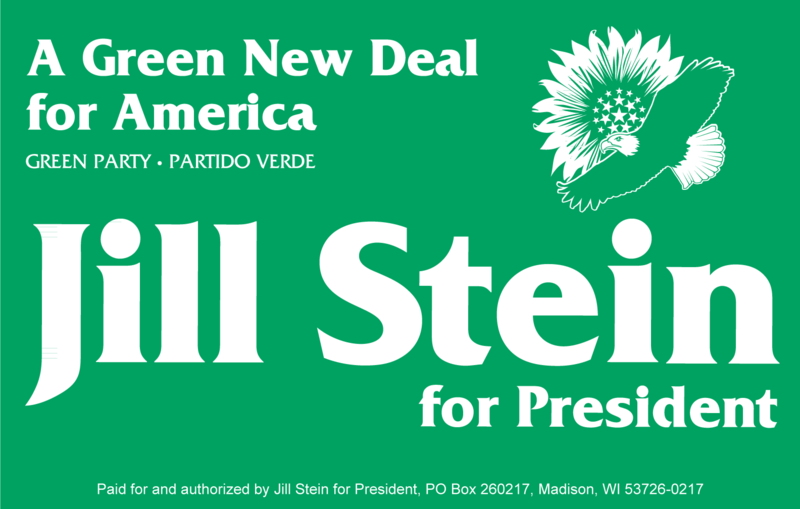 Green Party in Columbia on Saturday, May 1st, 12:00-4:00 p.m. We will be meeting at the Happy China Restaurant, 2250 Sunset Blvd, Columbia, 29169, 803-796-7477. Nominations are now open for election to the Steering Committee. Nominations and confirmations (see below) must be received no later than April 17th (two weeks before the State Convention). The terms of four Steering Committee members are ending (Scott West, Sue Edward, Larry Carter Center, and Charles McClendon), so four positions will be open. davidpwhiteman@yahoo.com) or mailed (SCGP, P.O. Box 5341, Columbia, SC 29250). In order to be eligible to be on the ballot, anyone nominated must certify by April 17th that they (a) are interested in being on the ballot, (b) are a member of the Party, and (c) do not occupy a leadership position in any other political party. All nominees should also submit a brief personal statement for inclusion in the SCGP Bulletin and the State Convention agenda packet. After nominations are closed on April 18th, the Steering Committee will provide a final list of nominees. According the SCGP bylaws, in order to be considered a member of the Party for meetings and conventions, a citizen must have either (a) paid annual dues or (b) been an active member of a party organization in the state. To be sure you are a member for 2010, send in your $25 annual membership contribution. You can send your checks to SCGP, P.O. Box 5341, Columbia, SC, 29250.
local group (especially if you’re in Charleston)! For assistance to get you started, reply to this email (if you’re on our distribution list) or contact David Whiteman, davidpwhiteman@yahoo.com, 803-799-1205. Next meeting: 7:30 PM April 21st at Earth Fare on Folly Rd Blvd. Next meeting: 4:00 PM April 18th. (b) National. The SCGP is eligible to have representatives serve on most of the national USGP committees. For a list of committees, check out http://www.gpus.org/committees.html. If you¹re interested in becoming a member, please reply to this email. Gregg Jocoy (2009-2011), greggjocoy@riseup.net, 803-984-5414.
about important state activities and events.